Creating World Class Smiles Daily! 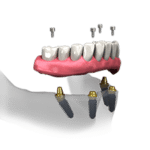 Utilizing the patients facial features and natural tooth form, each veneer is customized and designed to balance out and compliment facial features without overpowering the face. SouthBay's Choice for Dental Implants! 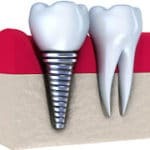 Dental implants are the premier replacement of teeth and are indicated for teeth that are missing, or for teeth that have been broken down due to decay, gum disease, or trauma. All-on-4® is an innovative technique which can dramatically improve the quality of your life by allowing you to eat the foods you enjoy and smile like you once did. 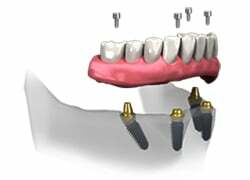 If you’re tired of loose dentures then the All-on-4® implant supported dentures may be what you are looking for. Are you missing teeth? 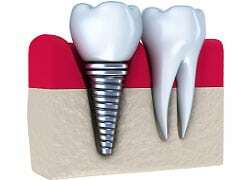 Dental Implants are as close to the real thing as you can get. Get a consultation scheduled today! 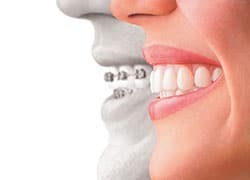 Six Month Smiles work just like regular orthodontics, except they take only a fraction of the time to straighten teeth. 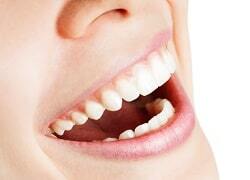 Are you unhappy with the way your smile looks? Maybe we can help. 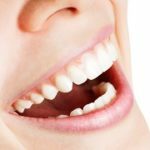 Looking to treat gum recession? 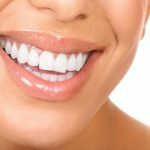 Learn more about this modern technique that will rejuvenate your smile. As an Invisalign® provider, we can help in a wide range of cases to straighten teeth using the advanced system of clear aligners. 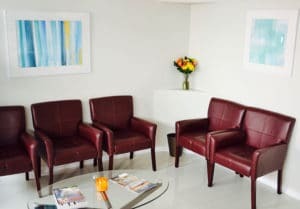 Dr. Kim and his caring staff are truly committed to providing a comfortable and positive experience in an honest and non-confrontational manner. Our goal is to offer high quality and affordable treatment while working hard to ensure that you feel at ease while you’re here and satisfied when you leave. 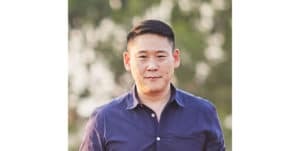 Dr. Kim provides a unique perspective in that he is able to provide Dental Implant Surgery and World Class Dental Esthetics under one roof. Dr Kim is considered an expert in dental implants and cosmetic dentistry and has been Board Certified by the American Board of Oral Implantology/Implant Dentistry. “I selected Dr. Kim by reading reviews on Yelp and I couldn’t be more over-the-moon ecstatic!!! 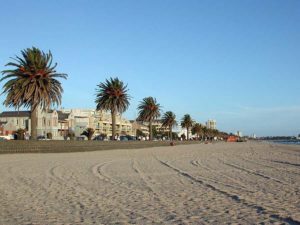 “I found Pacific Smiles through Yelp and after my visit to the office last week, I have to agree with everything the other reviewers have said! 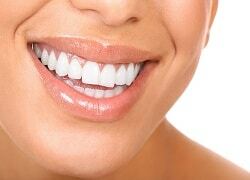 Dr. Kim will provide an honest assessment and review all your cosmetic or dental implant needs. And based upon your expectations and budget he will review all your options from the very basic to the most complex in an informative and easy to understand manner.